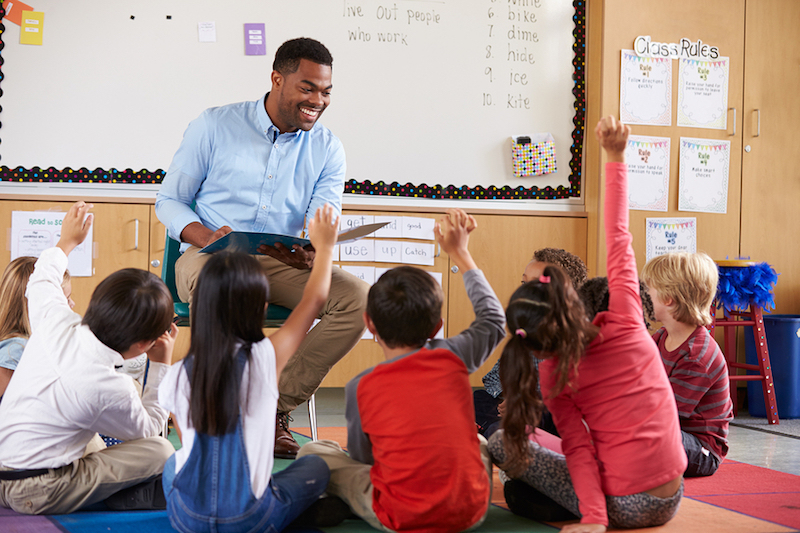 With cutting edge tools that dramatically simplify educational administration, Workforce Management Suite’s TimeWorksPlus and TimeSimplicity have convenient functions that are tailor-made for educators. TimeSimplicity is our powerful automated tool that makes scheduling a breeze. Features like copy and paste templates and drag and drop scheduling allow you to create and modify schedules in a fraction of the time it takes with manual operations. Text and Email Collaboration takes the confusion out of last-minute faculty schedule updates. TimeWorksPlus pairs perfectly with TimeSimplicity. TimeWorksPlus and TimeWorks Mobile contain time and attendance tracking tools that allow you to manage your staff more efficiently than ever before. TimeWorksTouch allows employees to clock in and out, monitor their schedules and handle their time cards from the convenience of any web browser.